Installments as low as $285 monthly! 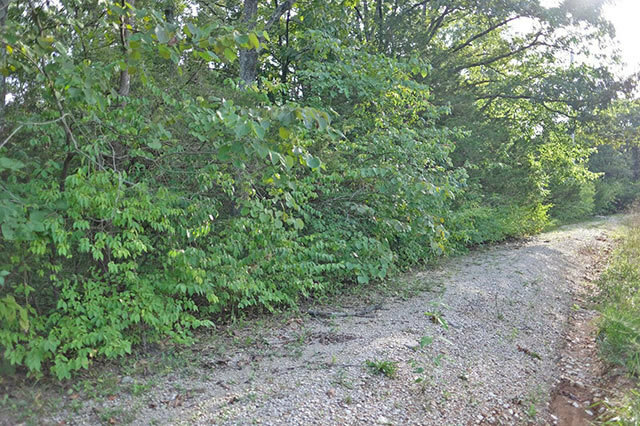 This heavily wooded lot in Jefferson County, Missouri combines the privacy of rural land with the convenience of being close to everyday amenities. 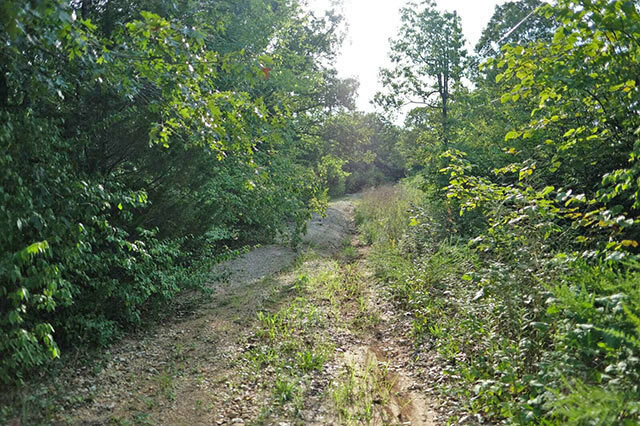 This 2.77-acre lot has small variations in its elevation, offering small hills and gradual dips throughout. You�ll find this property just minutes from Highway 67 and directly off quiet residential roads like El Portal Drive and Marathon Drive. 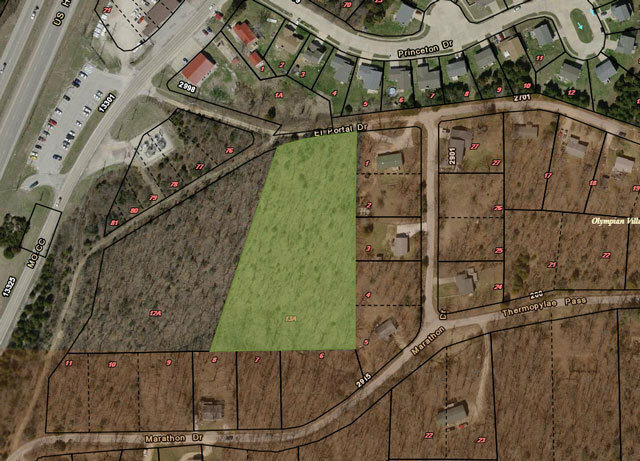 This lot puts you minutes from great schools, a variety of different churches, medical offices, grocery stores, salons, and restaurants. Locals send their kids to Athena Elementary and St. Pius X High School. Chain restaurants, both formal and casual, can be found a few miles from the property. Locally owned restaurants like Granny Franny�s Diner and Fat Boy�s Saloon and Grill are also just 5 miles away. Shopping malls, large chain retail stores, outlets and charming local boutiques offer plenty of shopping opportunities and are just a few minutes away. 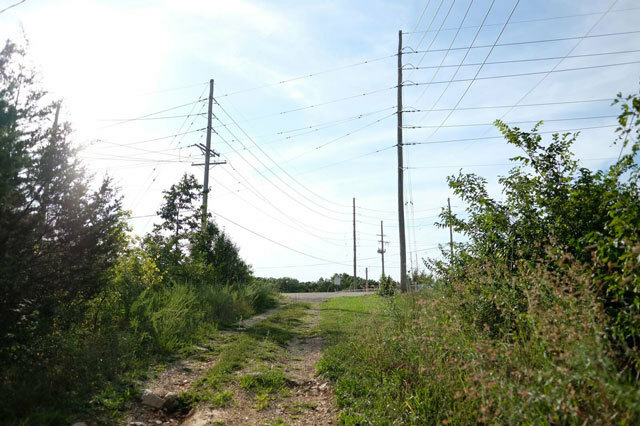 A quick 45-minute drive from the property will land you in St. Louis and four hours from Nashville. 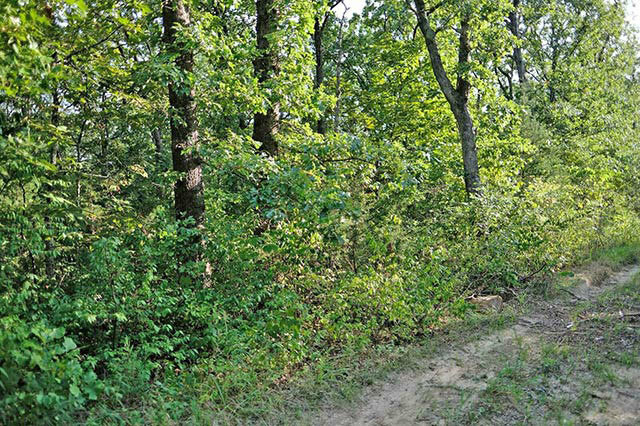 If you�re like most land buyers looking in Jefferson County, you are looking for a large piece of land that will allow you to connect with nature. 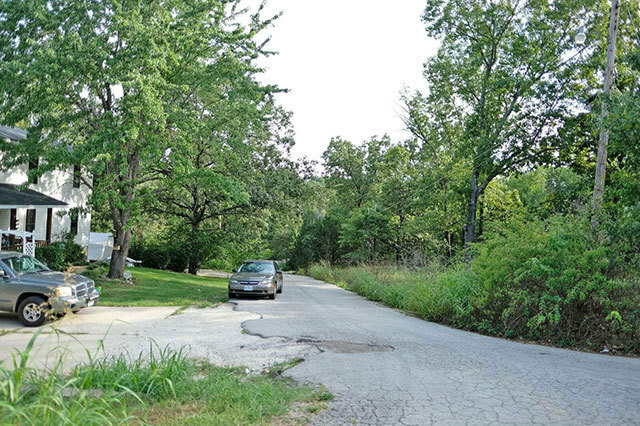 This property, although close to many modern amenities and community conveniences, is also a great spot to get away from it all. Washington State Park is just 20 minutes away and a popular place for hiking, exploring, bird watching, camping, canoeing, and fishing. For the avid fisherman, the Mississippi River is less than an hour away and is a perfect spot to catch large and small mouth bass, catfish, bluegill and more. There are also community parks and playgrounds all over the area. 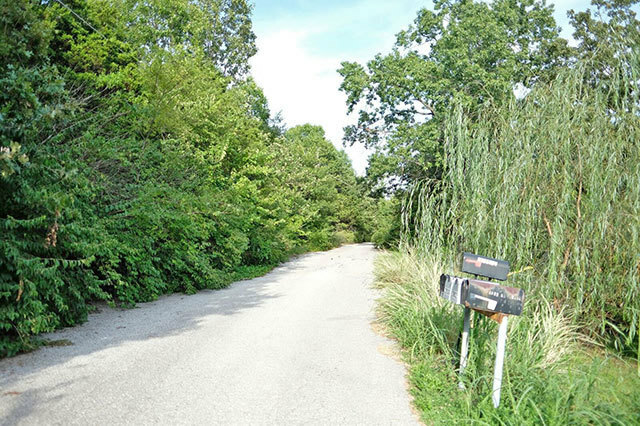 This particular lot has residential and commercial buildings on each side, but the spacious lot ensures you will have plenty of peace and privacy from those that surround you. Most of this beautiful property is covered in trees, which ensures that no matter what you build, you�ll have plenty of beautiful trees to provide shade and privacy. 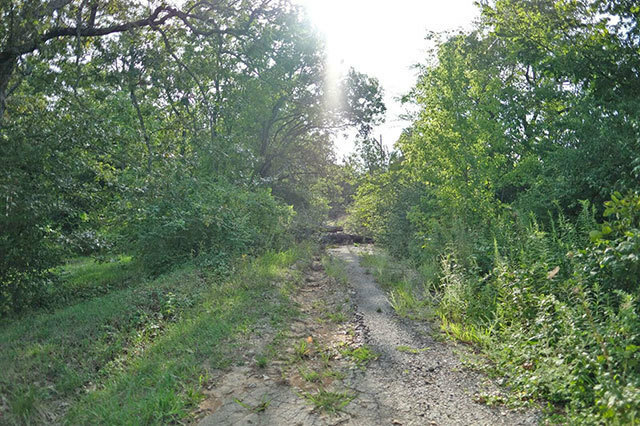 People move to Jefferson County, Missouri for many reasons. Some love the breathtaking seasons, others love the endless list of entertainment and community events, and some love the quiet pockets of rural land that allow them to recharge their batteries. 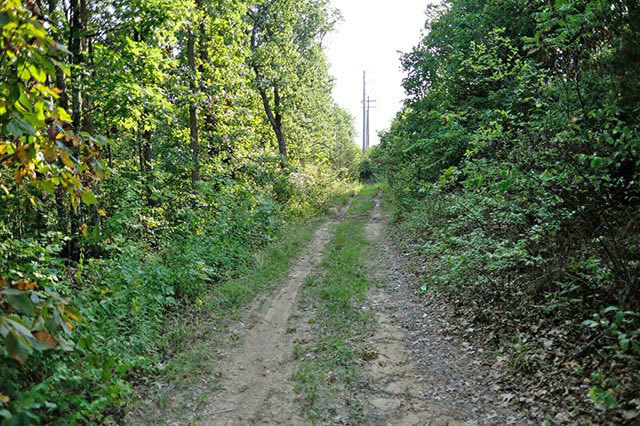 Whatever your reason for building in Jefferson City, this 2.77-acre lot is where your next big adventure should begin. 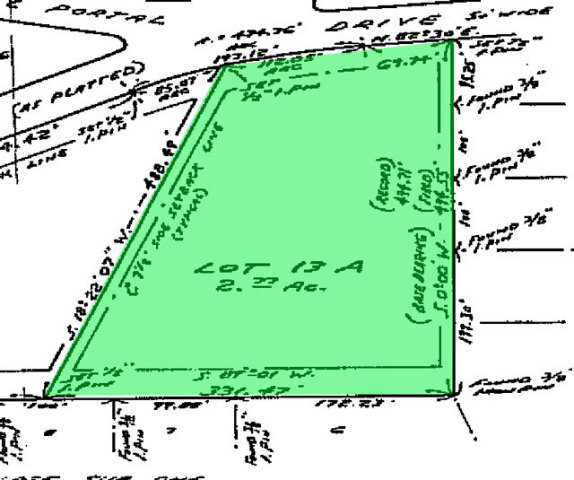 This property is zoned R-20 which allow for 2 residential buildings per 1 acre. 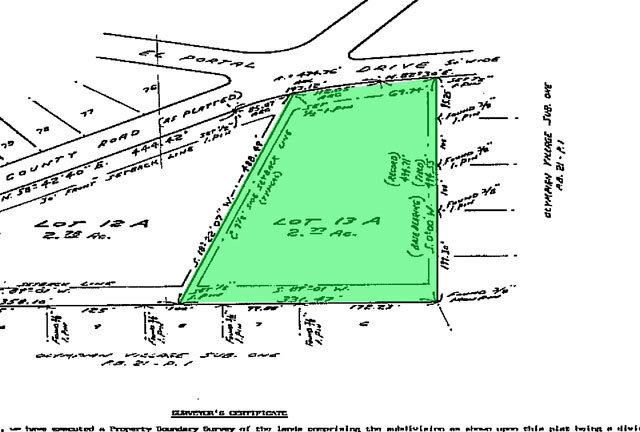 It is zoned for Residential use. with monthly payments of approximately $285.